These are some of the projects I’ve worked on in my spare time. 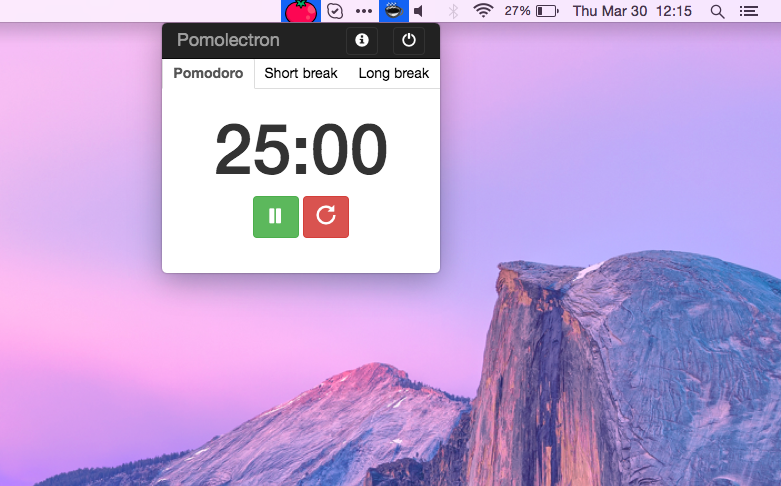 A pomodoro app for your menubar/tray. An open source progressive resume builder web app. 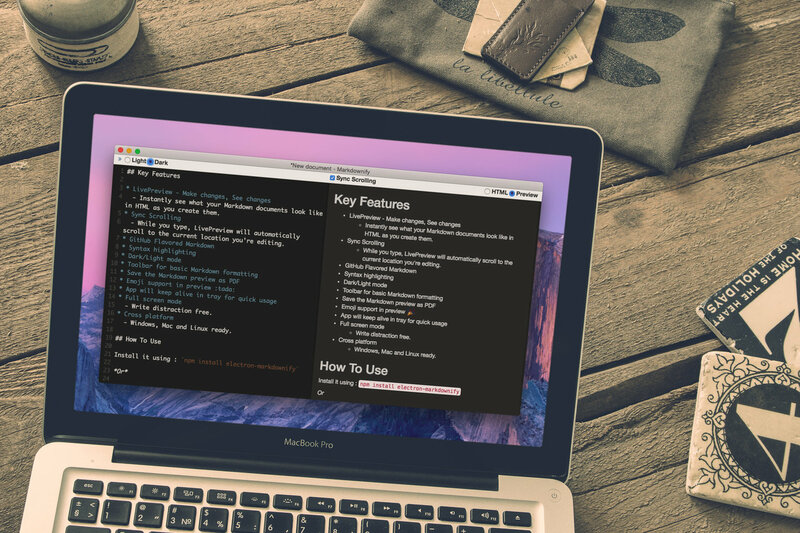 A note taking app built specifically for Android platform.